In the last tutorial, we discussed while loop. In this tutorial we will discuss do-while loop in java. 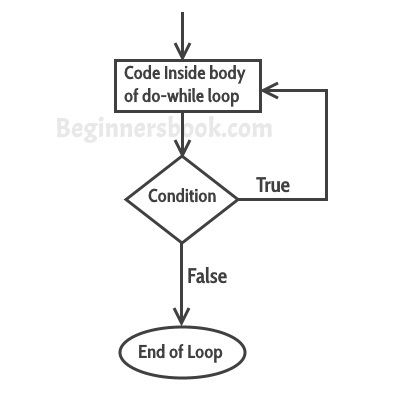 do-while loop is similar to while loop, however there is a difference between them: In while loop, condition is evaluated before the execution of loop’s body but in do-while loop condition is evaluated after the execution of loop’s body.